The Only Portable Mobile Mapping & GIS Data Collection Solution is now available for daily, weekly and monthly rental. Mobile Surveying Systems or Mobile Mapping Systems, as they are becoming known, are not new. Several laser manufacturers have introduced and sold Mobile Mapping Systems over the last few years. The difference is that these systems (with one exception) are adaptations of tripod mounted (static) laser scanners. They are all large, very heavy, complicated and very, very expensive. Measurement Devices Ltd. announces the world-wide availability of Dynascan equipment hire/rental giving even the smallest survey organizations the ability to add mobile mapping to its service offering, enabling them to undertake previously undreamed of ‘detailed 3D, large scale mapping projects’, formerly the domain of large companies or government organizations. Productivity of Laser Surveying Systems will no longer be measured in terms of “Points per Second” but in terms of “Square Miles per Hour” and available for the same cost-effective daily hire rate as static terrestrial 3D laser scanning systems (i.e. Leica Geosystems ScanStation C10, HDS6200, HDS7000). 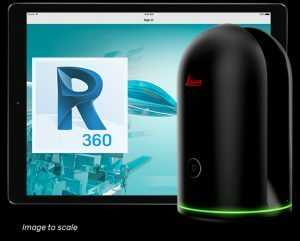 To assist and enable more end-users in the real-world application of various rapid 3D data capture technology by providing easy access to a comprehensive range of equipment rental, consultancy and education. To help end-users close the information gap between the Hardware/Software Vendors and the real world. To empower and educate our client base in order to enhance industry growth and spawn further advancements. To support customers with irregular or infrequent resource needs or project specific requirements. 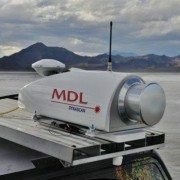 With decades of combined experience gained from a real world application of laser measurement systems, MDL’s team of industry professionals has obtained a highly qualified and proven skill set focused on Quarry and Mining Surveying, Dynamic Land Surveying, High Definition Surveying, and Hydrographic Surveying. Rent equipment until you’re ready to buy – expense on per project basis. Take advantage of knowledgeable experts with real world experience to support your project team. Ramp up or down as needed to keep your capital expenditures minimal. Rely upon our experience to provide you with practical user information and get more than just a demo. The Dynascan ‘Plug and Play’ LIDAR system is a fully integrated high speed laser scanner, high accuracy GPS positioning system and Inertial Measurement Unit. The system is light weight, highly portable and may be used on land vehicles or marine vessels to acquire 3D survey quality data of topography, urban developments, industrial plants, including overhead utility cables, bridges, dams, harbors, beaches, rivers and canal banks, and much more. By fully integrating all the sensors in one package, MDL has eliminated the need for field calibrations as all sensor offset measurements are fixed during the factory calibration process and pre-configured in the data acquisition software. 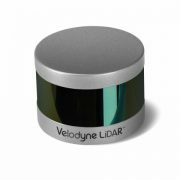 The LIDAR system is shipped ready for operation and can be mobilized in a matter of minutes. Dynascan system comes complete with data acquisition and post processing software suite which is compatible with all known brand multi-beam echo sounders, swathe sonar systems, positioning systems and Inertial Measurement Units. Data from all available sensors is synchronized, “Time Tagged” and Recorded. Post processed and raw data may be exported to most 3D data base and CAD software packages. Dynascan is highly affordable and represents an unrivalled ‘Price-Performance’ advantage, opening up the benefits of 3D LIDAR to numerous applications and market opportunities. 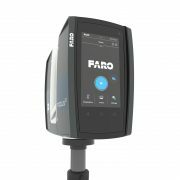 LAKE MARY, Fla., Oct. 5 /PRNewswire/ — FARO Technologies, Inc. (Nasdaq: FARO), the world’s leading provider of portable measurement and imaging solutions, introduces the new FARO Laser Scanner Focus3D. 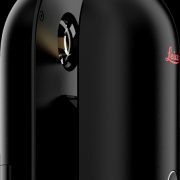 Focus3D is a revolutionary, high-performance 3D laser scanner for detailed measurement and documentation with intuitive touch screen control that makes it as easy to operate as a digital camera. 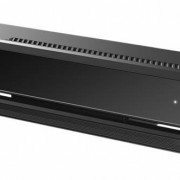 It is four times lighter and five times smaller than its predecessor and is the smallest and lightest laser scanner ever built. 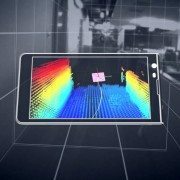 Focus3D uses laser technology to produce incredibly detailed three-dimensional images of complex environments and geometries in only a few minutes. The resulting image is an assembly of millions of 3D measurement points in color which provides an exact digital reproduction of existing conditions. The new FARO Laser Scanner Focus3D is suitable for documentation of large environments, quality control of components and reverse engineering. Thanks to its millimeter-accuracy and its 976,000 measurement points/second, the Focus3D offers the most efficient and precise method for measurement and three-dimensional documentation of building construction, excavation volumes, façade and structural deformations, crime scenes, accident sites, product geometry, factories, process plants and more. 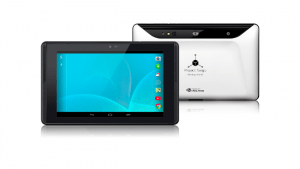 The Focus3D is entirely self-contained, meaning no additional devices, cables or laptop are needed. With its dimensions of 9.5 x 8 x 4 in. 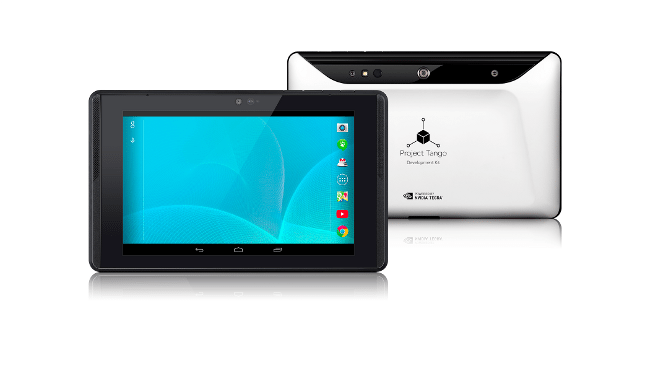 and a weight of 11lbs, the Focus3D is so compact and mobile that users can always take it with them, wherever they go. 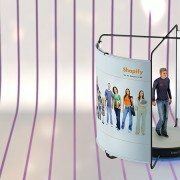 Focus3D deploys an integrated color camera with automatic and parallax free color overlay for photo-realistic 3D scans. Its integrated lithium-ion high-performance battery provides up to five hours of battery life and can be charged during operation. Furthermore, all scans are stored on a SD card enabling easy and secure data transfer to a computer. 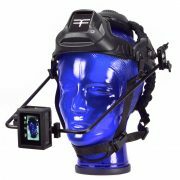 The FARO Focus3D is compatible with many common software applications. The flexible interfaces of SCENE, the scan processing software included with the Focus3D, enable connection to AutoCAD as well as many other CAD applications such as Rhino, Microstation, Nemetschek and ArchiCAD. 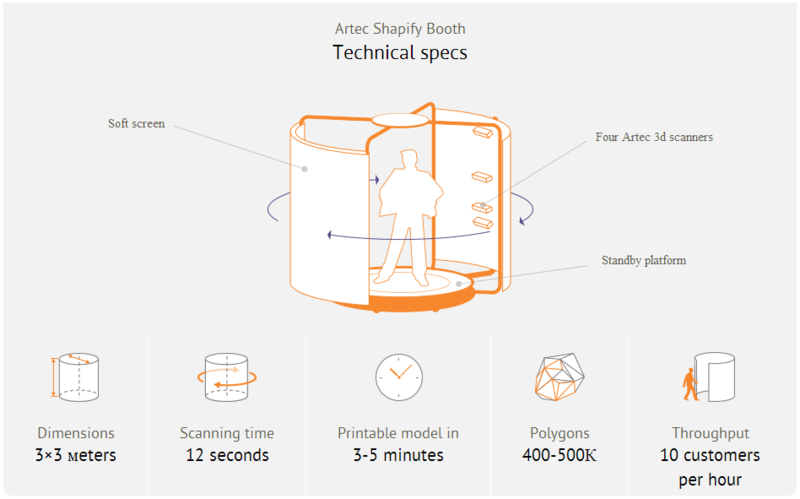 FARO has changed the game with all the improvements and features of the new Focus3D, eclipsing anything offered in the marketplace and reducing the package size by 50%. 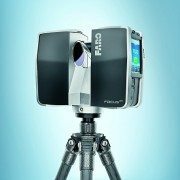 Instead of pricing the technology accordingly, FARO has dropped the price by half that of any current laser scanning system. “With the revolutionary Focus3D, FARO provides architects, civil engineers and plant designers with an efficient tool for rapid, seamless and precise documentation of the current status of buildings, plants and construction sites of every kind. The Focus3D offers advanced functionality through a simple user interface and expands the user base beyond the expert, moving phase shift laser scanning across the technology chasm,” stated Jay Freeland, FARO’s Chief Executive Officer. FARO develops and markets computer-aided coordinate measurement devices and software. Portable equipment from FARO permits high-precision 3D measurement and comparison of parts and compound structures within production and quality assurance processes. The devices are used for inspecting components and assemblies, production planning, inventory documentation, as well as for investigation and reconstruction of accident sites or crime scenes. 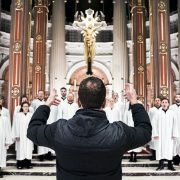 They are also employed to generate digital scans of historic sites. Worldwide, approximately 10,000 customers are operating more than 20,000 installations of FARO’s systems. The company’s global headquarters is located in Lake Mary, Florida, with its European head office in Stuttgart, Germany and its Asia/Pacifichead office in Singapore. FARO has branch locations in Canada, Mexico, United Kingdom, France, Spain, Italy, Poland, Netherlands, India, China, Singapore, Malaysia, Vietnam, Thailand, and Japan.